New PRO SAFARI Shooter Jacket - Hunting Jacket. 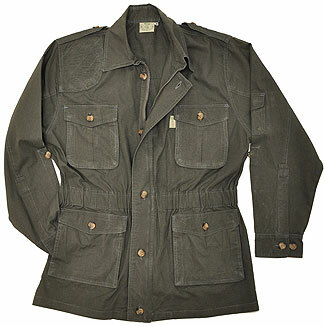 African Shooter Jacket - Professional Safari and Hunting! Stylish and Classic, truly functional and professional grade jacket. Jacket features ELASTIC controlled waist for a clean fit which is never floppy or inconvenient!